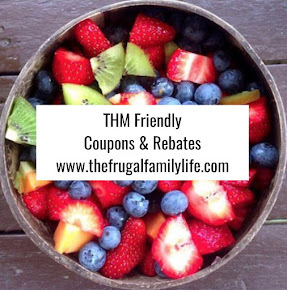 The Frugal Family Life: $.75/2 ANY Betty Crocker Baking Products Coupon! Wow! What a great coupon day!! 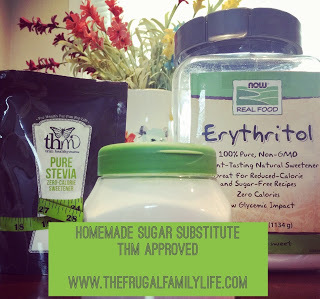 There’s a new Betty Crocker Baking Products Coupon that just popped up! This one is rare because it’s for $0.75 off 2 any Betty Crocker item and that includes Betty Crocker Ready to Spread Frosting, Supreme Brownie Mix, Dessert Bar Mix, Box Muffin Mix or Cookie Mix. Usually these Betty Crocker coupons are much more limited! 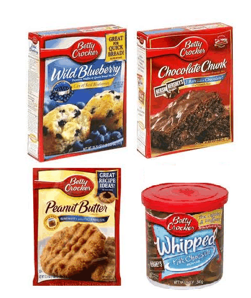 Hurry and print this rare $0.75 off 2 select Betty Crocker products. 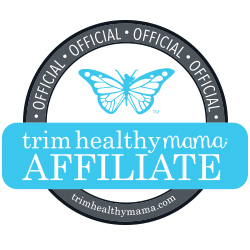 We’ll get $1.50 off of 2 products at stores that double! !